Last month I signed up to receive free BomiBox's for review. They select bloggers every month to review their boxes and to my surprise, I was sent the August box! It's been a while since I've reviewed a subscription box so it was exciting to see what was inside. The boxes do not contain an info card inside anymore. You can go to their website to see the list of products: HERE. It seems the theme for this months box is CICA. Cica is also known as Centella Asiatica which contains active ingredients such as asiatic acid, madecassic acid, asiaticoside and madecassoside. 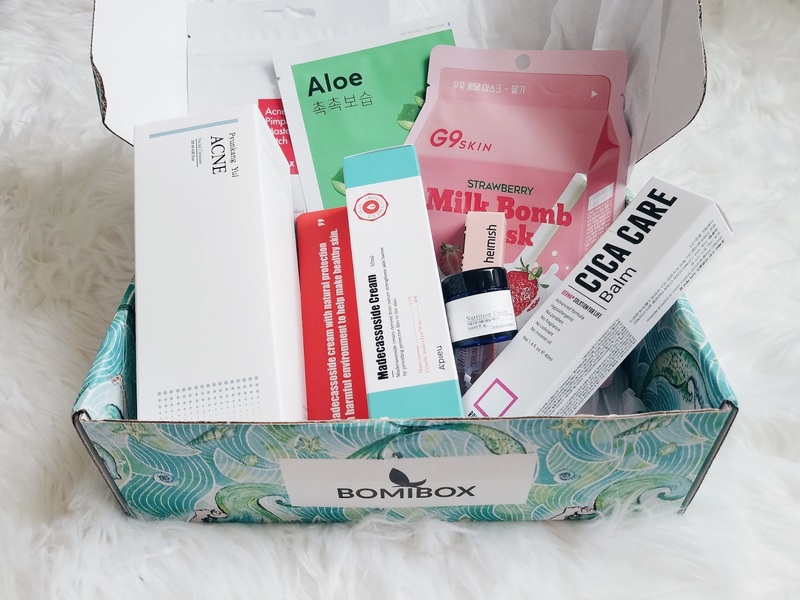 Cica is well known for its magical scar healing, soothing & restoring properties so this month Bomibox made sure to include Cica based products so you can be ready for the dry & damaging Fall & Winter months. It is safe for all skin types and benefits also include faster wound healing, UV pigmentation prevention, anti-oxidant properties, anti-bacterial, anti-aging, anti-redness and reduction of the appearance of scars. I haven't heard of this ingredient before but I'm excited to try it. My skin has been acting up lately with acne and scars so I hope these products will help. Formulated with 40% Centella asiatica leaf water and .1% madecassoside to sooth irritated skin and help repair skin damage. Niacinamide also brightens skin while witch hazel exxtract and panthenol keeps skin hydrated and soft. The perfect nourishing treatment for tired, damaged skin. 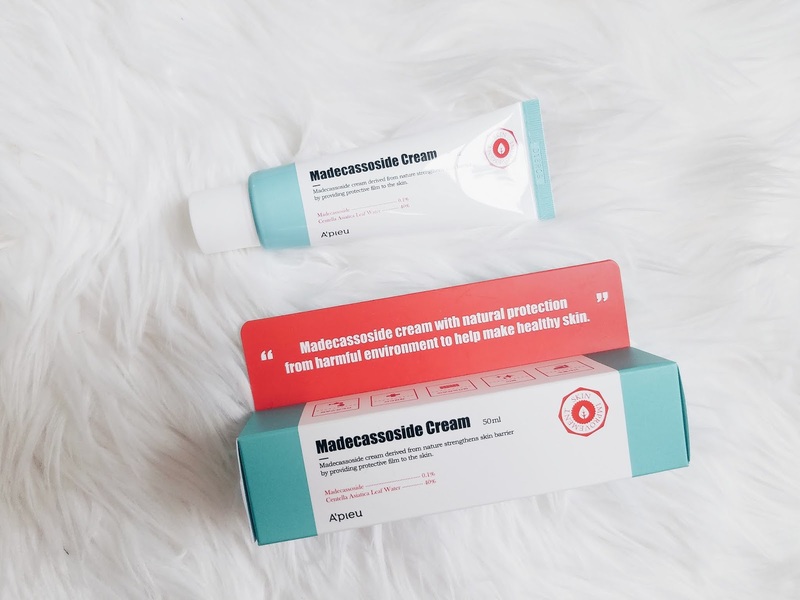 This powerful pink treatment soothes breakout irritated skin with madecassocide, calamine, and Rovectin's trademarked Barrier Repair Complex acts as a lipid to strengthen your skin barrier. 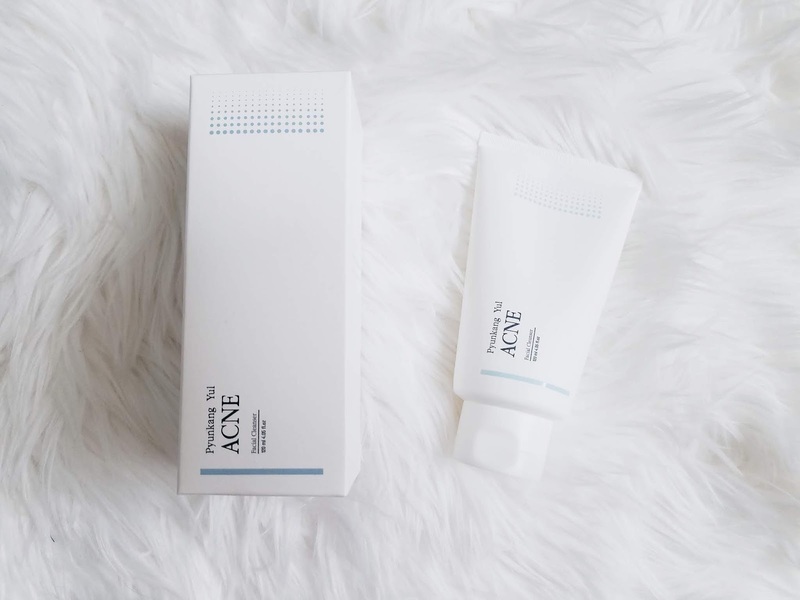 Apply as a breakout treatment or night time moisturizer. This anti-bacterial, anti-inflammatory cleanser gently cleanses your pores without damaging your skin barrier. 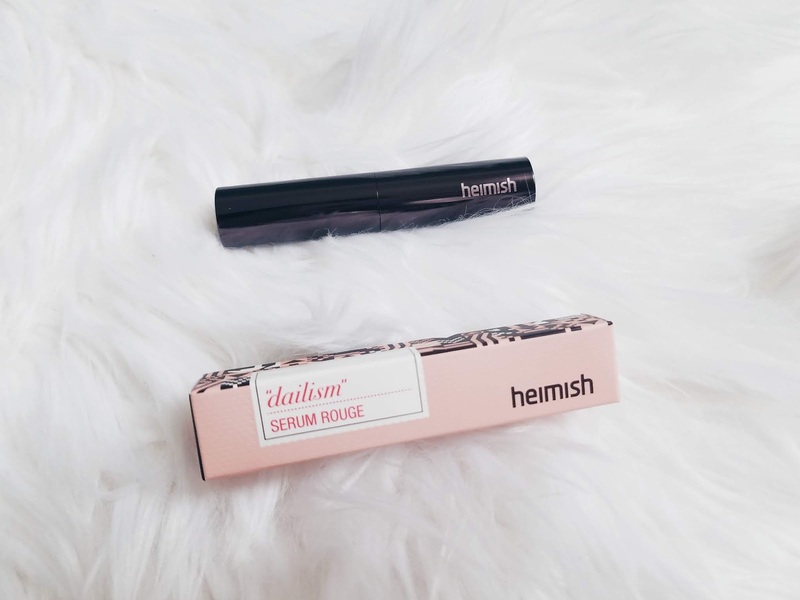 Adjusts the water/oil balance of your skin to control sebum production. While Bomibox has mostly skincare they sometimes includes make up. 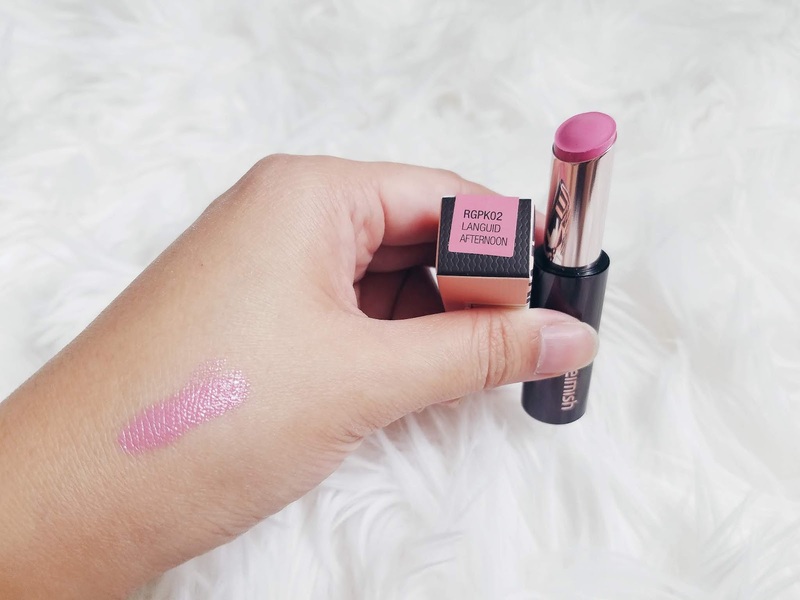 The lip color keeps lips moisturized with hydrating ingredients like sunflower seed oil extract, brazil nut oil extract, rose oil extract and vitamin rosehip oil extract. The texture felt very smooth and color is a nice pink lilac. I have really dry chapped lips so this lip stick did not work for me. It did not blend well. 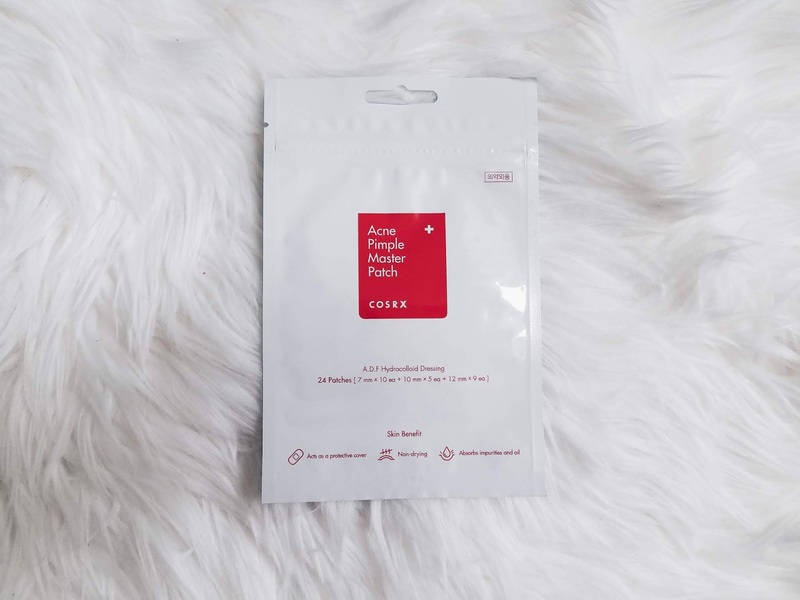 This best selling patches drains and heals pimples while helping to and prevent future breakouts quickly. For best results apply your spot treatment to cleansed skin, wait until it is fully absorbed then apply the patch. Leave overnight and wake up with a flattened spot. In the morning apply your Madecassoside cream as the last stem of your routine. 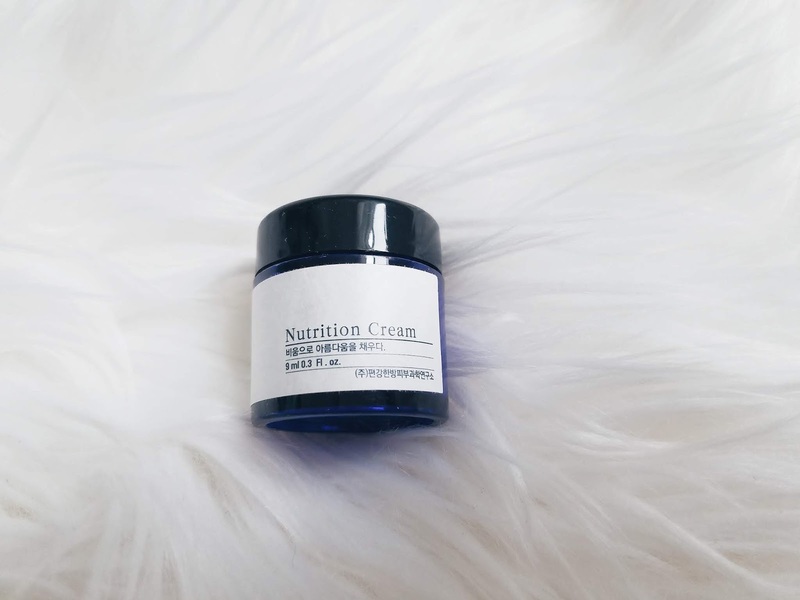 Great for dry rough, dull patches -- Astragalus Membranaceus Root Extract fights inflammation while Shea Butter and Macadamia Oil provides high moisture and nutrition. 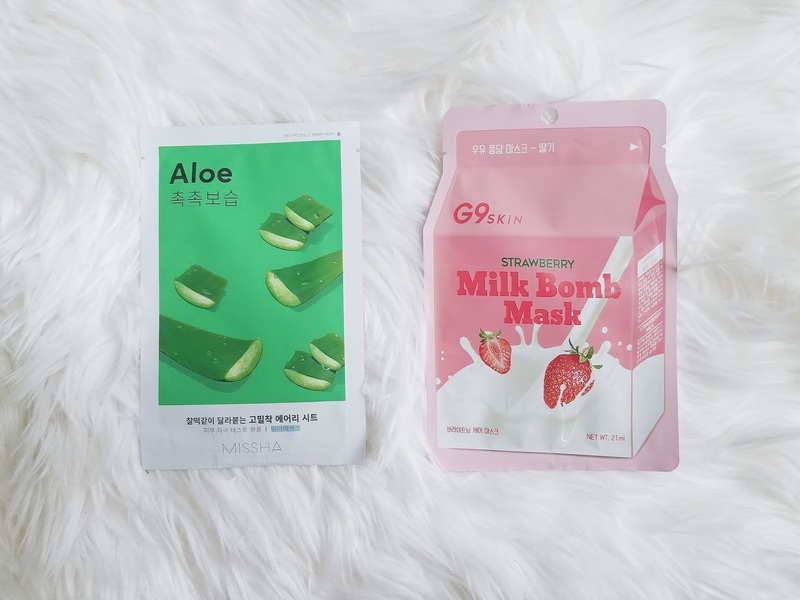 This sheet mask smells delicous like fresh strawberry milk and will leave your skin soft and supple with its thick milk essence. The microfiber sheet will seamlessly stick onto your skin for added absorption, giving your skin the extra moisture it needs. Haven't tried these masks yet but the ingredients in these two look like they would make great moisturizing masks. I was surprised to receive this box and without any notice inside why or an info card. Hope to get more to review again in the future! 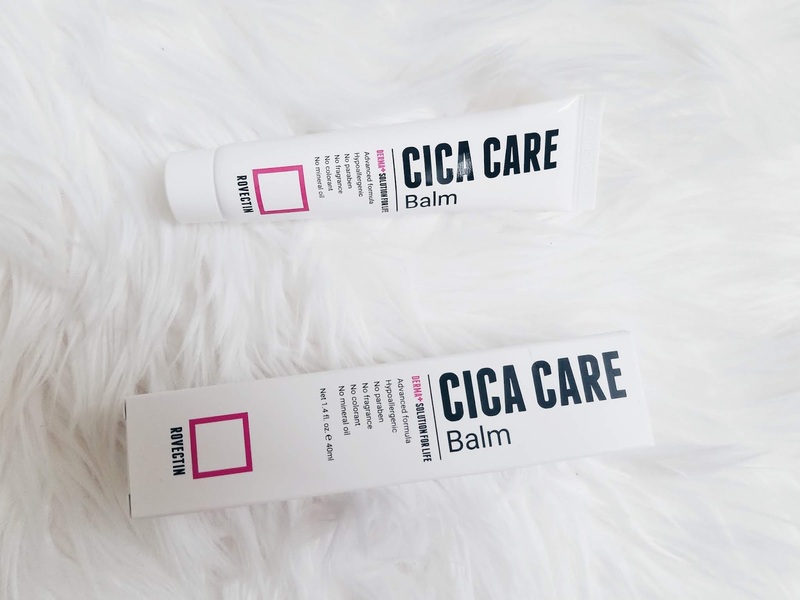 The ingredient Cica is new to me but I like all the products inside. I like how everything in this box compliment each other and relate to acne and soothing irritated skin. It's also nice to know Bomibox does not put products that are close to their expiration date. All these these don't expire until 2021. If you're interested in their boxes, sign up HERE!